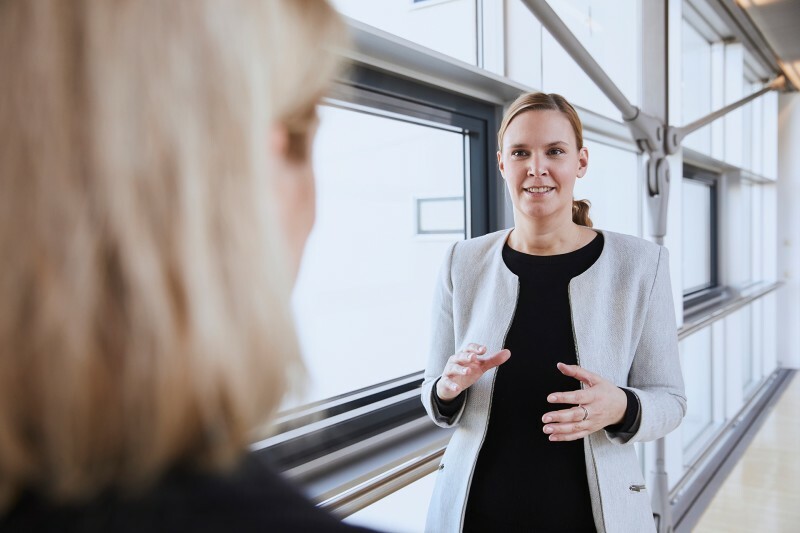 After the exhibitor and visitor record of 2017, Katja Stolle, LASER World of PHOTONICS Exhibition Director, is dangling the prospect of further growth in 2019. Also awaiting visitors in parallel, from June 24 to 27, 2019, is a trend setting conference boasting seven individual conferences and more than 5000 experts from around the world. In a nutshell: Munich is awaiting an event of superlatives that will provide deep insights into the future of photonics. Mrs Stolle, preparations for the trade fair and congress are at full throttle. How are things looking at the moment? Katja Stolle: We are expecting more than 1,300 exhibitors from around 45 countries—setting new standards in the process. The imaging and sensor area in particular is growing rapidly. One of the things you will notice is that in addition to the SPIE conference “Optical Metrology” we have included the new OSA conference “Imaging and Applied Optics” in the World of Photonics Congress program. That means that for the first time there will be seven individual conferences in 2019. As the world’s leading photonics trade fair, LASER World of PHOTONICS is a window on the industry. What topics are center stage at the moment? Stolle: Imaging and sensors are trailblazers for quality-assured, high quality, automated production processes in Industry 4.0—and as such are in demand across industry sectors. We are currently witnessing a strong boost from the automotive industry with electro-mobility and autonomous driving. Optical technologies are paving the way here. Autonomous driving requires camera, LIDAR and radar systems, numerous vehicle on-board sensors as well as data processing and communication systems. None of this is possible without photonics. 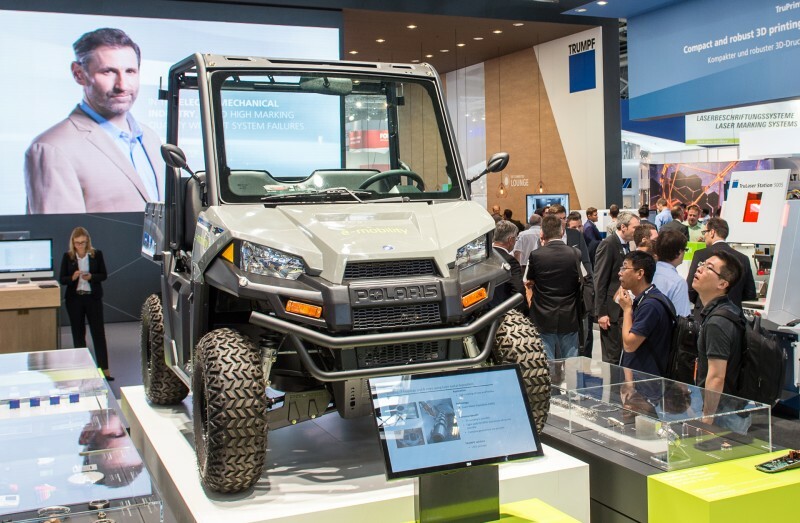 Lasers are also considered to be enablers in the production of high voltage batteries, electric motors or lightweight construction for electric vehicles. Stolle: Indeed. Biophotonics is now yielding insights into living cells and enabling ever more accurate medical diagnoses. It is also the key factor in whole-genome sequencing now only taking a few hours. 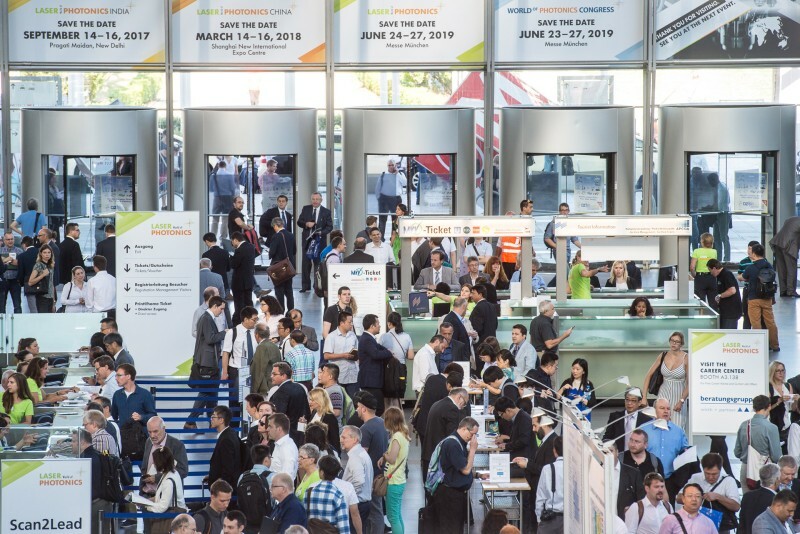 The LASER World of PHOTONICS 2019 brings together key players from the fields of analytics, diagnostics and bio-technological research. Many of our exhibitors are developing optical systems and components not for one application area alone but are also active in the aerospace industry, are at the cutting edge of progress in the semiconductor and electronics field, or are contributing to quality assurance in the food industry with new imaging techniques. The sheer diversity is fascinating even today! And there is a constant stream of new Start-Ups in the pipeline. Do you offer specific deals for photonics Start-Ups? Stolle: Growth dynamics is another reason why photonics provides a very good environment for founders. The market has more than doubled in ten years and according to forecasts will continue growing at annual rates of between six and nine per cent. Many companies have been in the market for barely 20 years but are already posting high double and treble digit million turnover figures. Many of them made their market debut at our trade fair. We are carrying on this tradition with our Start-Up Area. Our Makeathon again provides young engineers and students a platform for demonstrating their expertise in the photonics arena. I’m excited about the ideas and prototypes the teams will spring on us next June. And what you touched on initially concerning the World of Photonics Congress also sounded exciting. Did you really say seven individual conferences? Stolle: Yes. In collaboration with EOS, EPS, IEEE Photonics, OSA, SPIE and WLT we have planned seven conferences. The newcomer is the OSA conference “Imaging and Applied Optics”. In addition, the “European Conference on Lasers and Electro-Optics and the European Quantum Electronics Conference” (CLEO®/Europe—EQEC) will again be shining the spotlight on basic research in the laser technology and quantum optics fields. The WLT “Lasers in Manufacturing” conference will be dealing with industrial laser material machining and additive manufacturing. 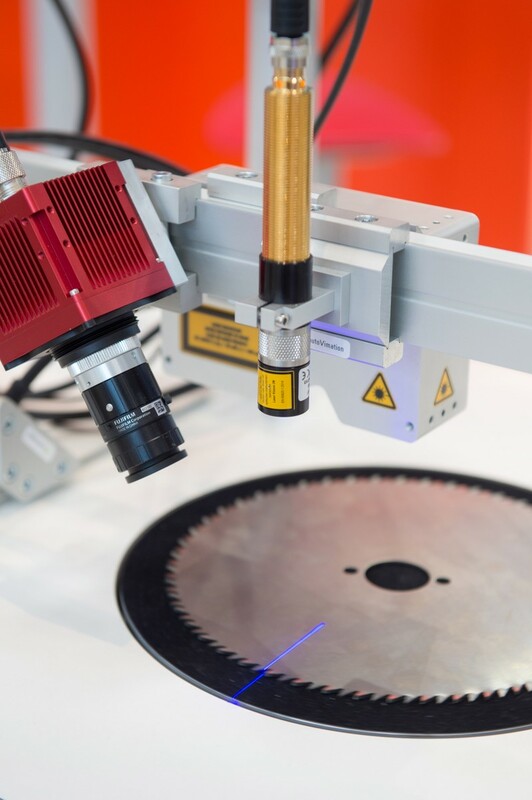 At the same time the European Optical Society (EOS) will be picking up on trends in the manufacturing of optical systems and the fledgling technology field of optofluidics at the “Optical Technologies” conference. And SPIE Europe is organizing not one but two individual conferences on optical metrology and on digital optical technologies. Also, in partnership with the OSA, it is inviting people to attend the European Conferences on Biomedical Optics (ECBO) dealing with innovative optical techniques in biomedical applications. There should be something for everyone here. Has it already been decided who will be delivering the Congress keynote speech? Stolle: We are delighted to have secured the services of Prof. Dr. Karsten Danzmann. He is Director of the Institute for Gravitational Physics at the University of Hanover and Director of the Albert Einstein Institute. Einstein’s belated triumph is of course a topic at the Albert Einstein Institute, namely the proof of the gravitational waves which Albert Einstein was convinced existed as far back as 1916. What’s more, the proof is yet another modern laser technology success story. Final question. Experts are prophesying a golden future for quantum technology. Will the trade fair and the Congress pick up on this subject? Stolle: There will be a strong quantum technology presence yet again. The “quantum optics vision” has assumed tangible form astonishingly quickly. Prof. Anton Zeilinger will be among those offering insights into the work of his group at the Vienna Institute for Quantum Optics and Quantum Information of the Austrian Academy of Sciences in a keynote speech. There will also be additional lectures on the subject at the European Quantum Electronics Conference. But quantum technology will also play an important role in the trade fair halls. There will be many exhibitors getting to grips with it. And as part of our Supporting Program at the trade fair, a twin panel will be breaking optical quantum technology down into applications both in the sensor and simulation arenas and in the imaging and communication field. In terms of topics we therefore run the gamut from basic research to applications that are close to breaking through. I am certain that here too photonics will point the way forward. 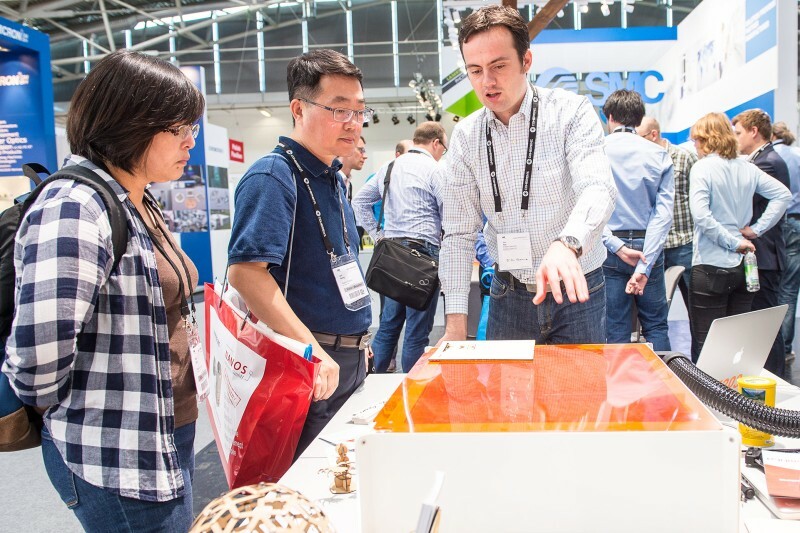 Anyone wanting to gain a clearer idea of this future should schedule a visit to the trade fair in Munich from June 24 to 27, 2019.